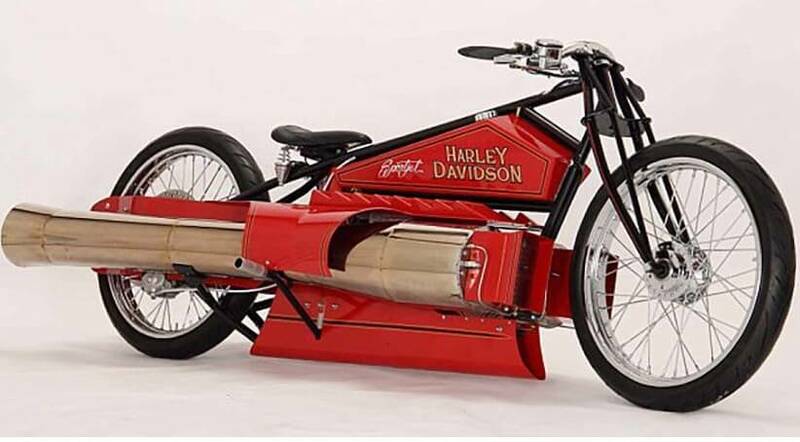 Pulse jet Engine Harley Davidson - The fastest one in the world! Pulse jet Engine Harley Davidson – The fastest one in the world!!! Pulse jet Engine Harley Davidson – talk about insane builds. Fortunately, this Harley Davidson sounds exactly as it is – a true and powerful rocket. His builder is Bob Maddox, who by the way is known for building such extreme pulse jet bikes and this is obviously not an exception as well. However, what’s really important about it is not it’s extreme looks but the speed that it is capable of achieving and this one is fastest in the world. 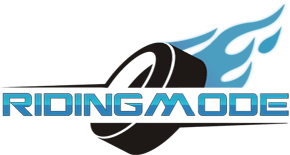 In the video below, you’ll be seeing Maddox riding his extreme creation, taking his jet engine motorcycle for a test drive. The 200 pound thrust jet Harley is on the loose – as fast and as powerful as it should be! Pulse jet Engine Harley video below! How To Wash Your Motorcycle The Right Way!! Honda’s Radical “Project 2&4” Concept – Part Car, Part Motorcycle Powered By A MotoGP-Sourced V4! Is This The Most Insane Drift Video Ever? Ryan Tureck and the GT86 make the perfect combo!